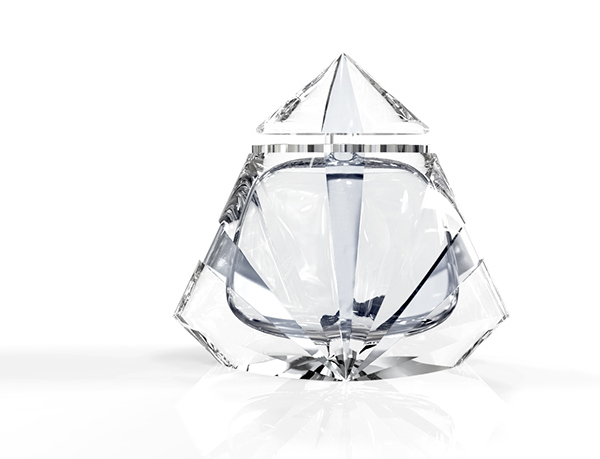 Special thanks to Eugene Kim for the 3D Rendering of the bottle. 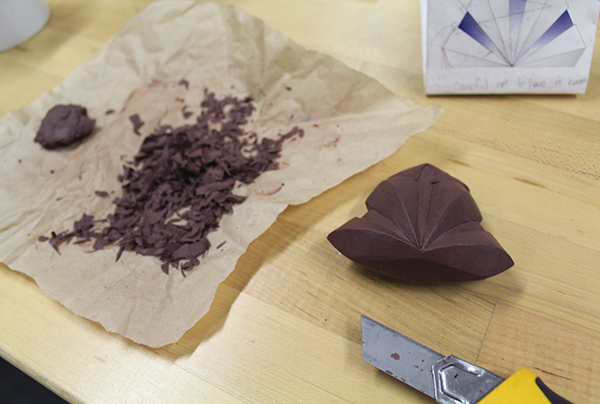 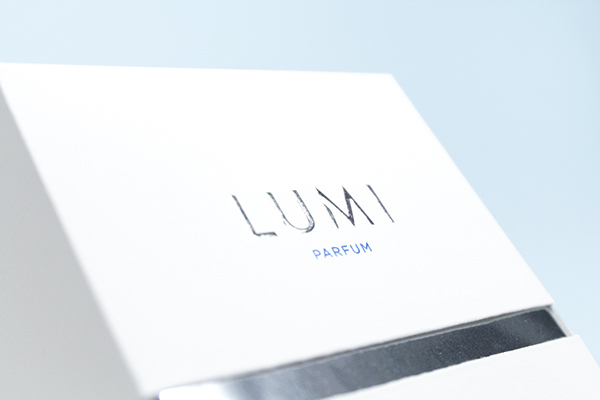 This is a fictional fragrance brand and packaging created for a school project. 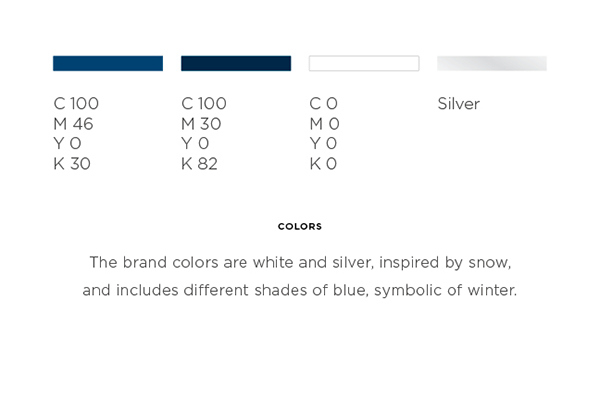 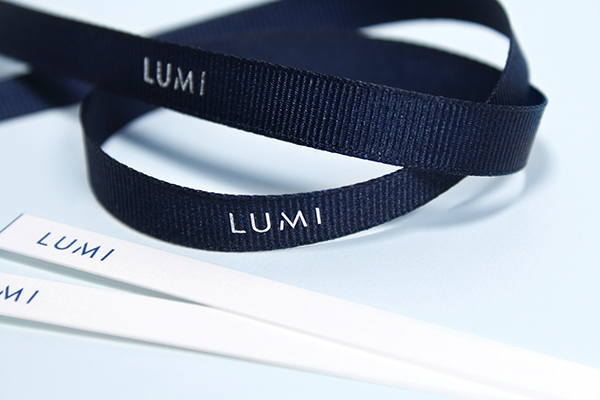 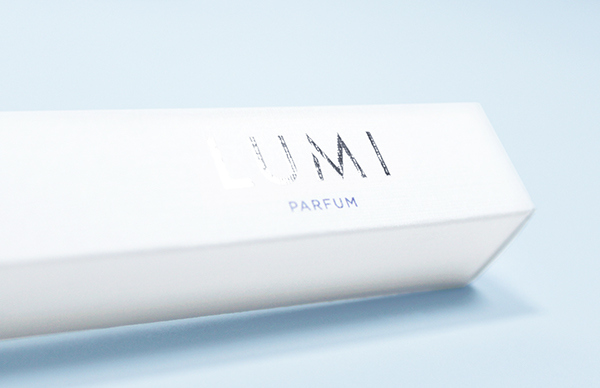 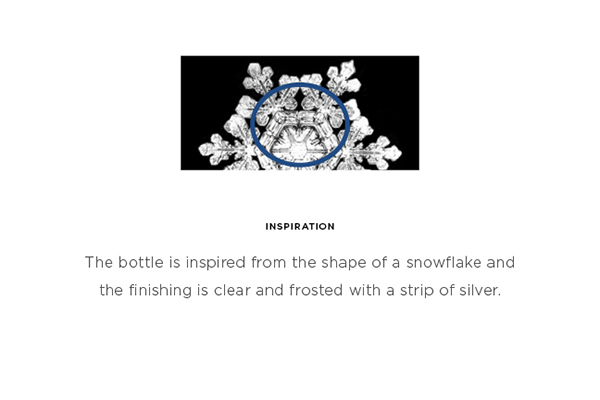 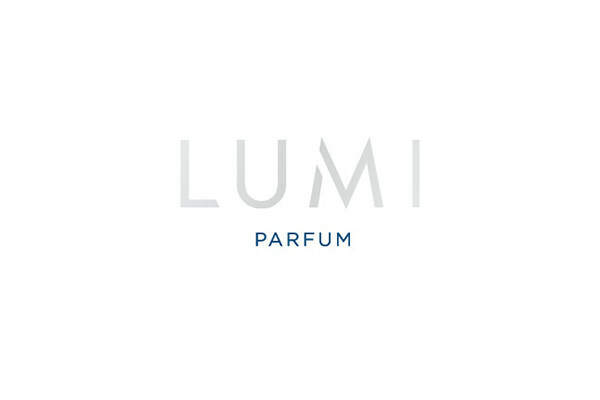 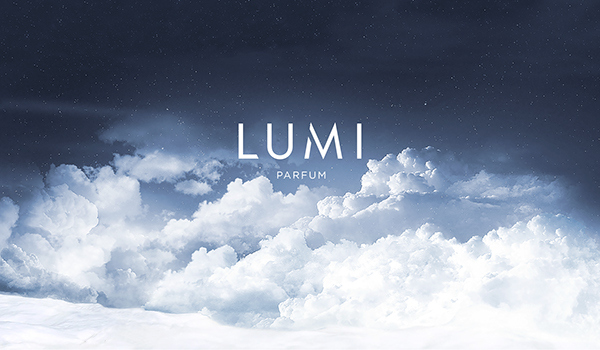 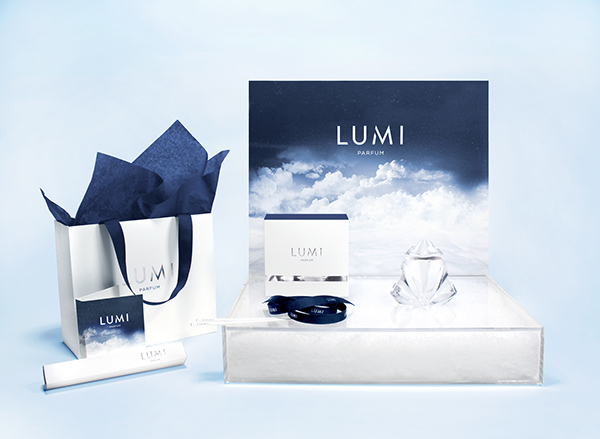 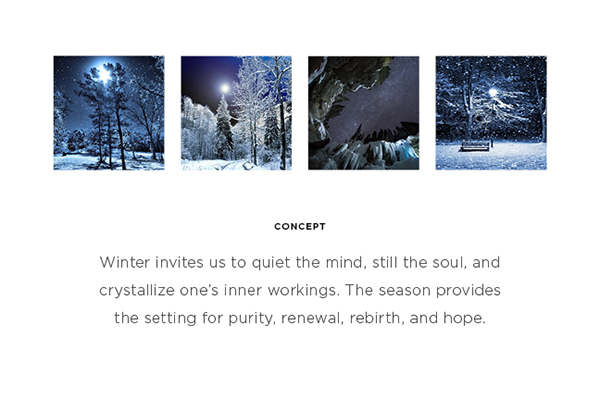 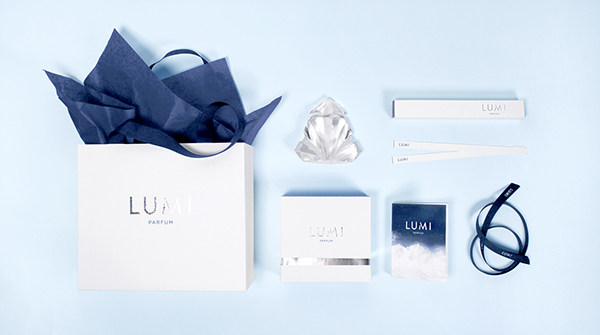 Lumi, meaning snow in Finnish, is a fragrance for women. 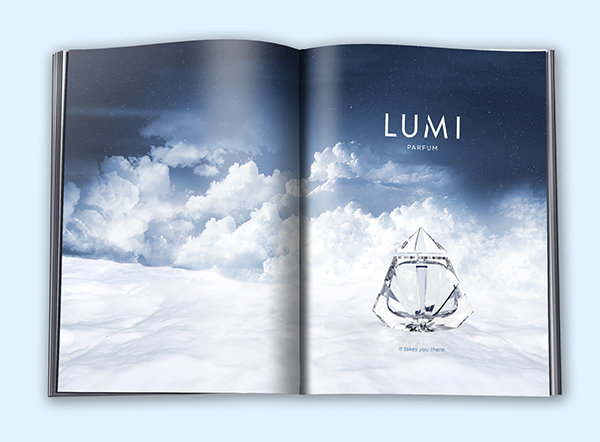 It is for a woman who is independent and mysterious, but also elegant and serene like winter. 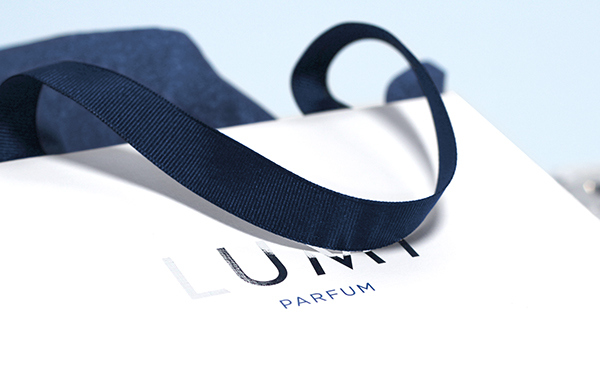 The bold fragrance is intended for the evening. 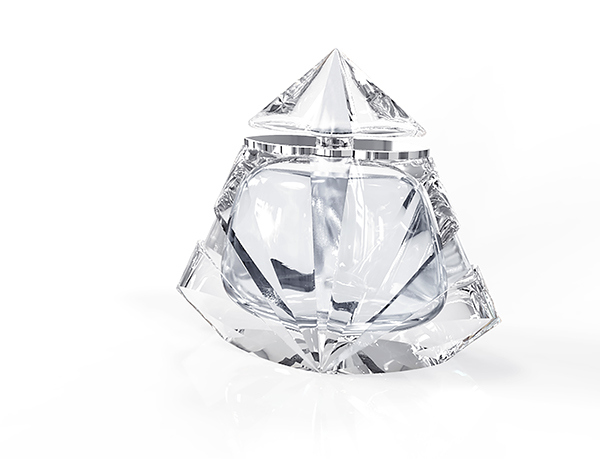 Special thanks to Eugene Kim for the 3D Rendering of the bottle.